The development of analytical tools and algorithms is crucial in an era in which studies are producing more data than researchers know what to do with. Alexander Dobin, who joins the CSHL faculty as its newest assistant professor, does just that, developing new ways to analyze DNA sequencing data in the hope of fully annotating specific traits in the human genome. Dobin earned his Ph.D. in physics at the University of Minnesota-Twin Cities, but soon became interested in how to apply his computational and statistical skills to genomics. He joined Professor Thomas Gingeras’s lab in 2008, and has worked on several important projects as a computer science analyst, and later manager, including RNA sequencing. 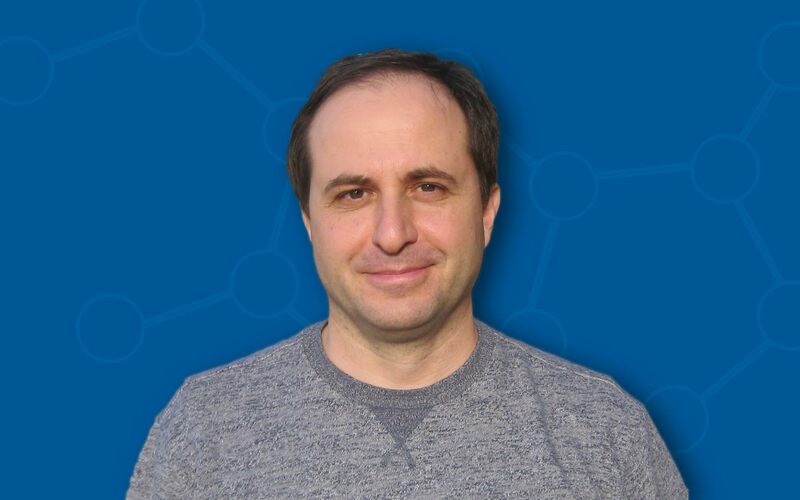 He developed STAR, a popular RNA-seq alignment tool and recently received an R-1 grant from the NIH to continue expanding the project. New projects he would like to work on include cancer genomics studies geared toward understanding how changes in epigenetic states affect the progression of cancer, and development of a comprehensive database of existing functional “-omics” data, starting with data about the genome, transcriptome and epigenome.